A radical suffragist, Paul was jailed three times for her activities on behalf of women’s suffrage. 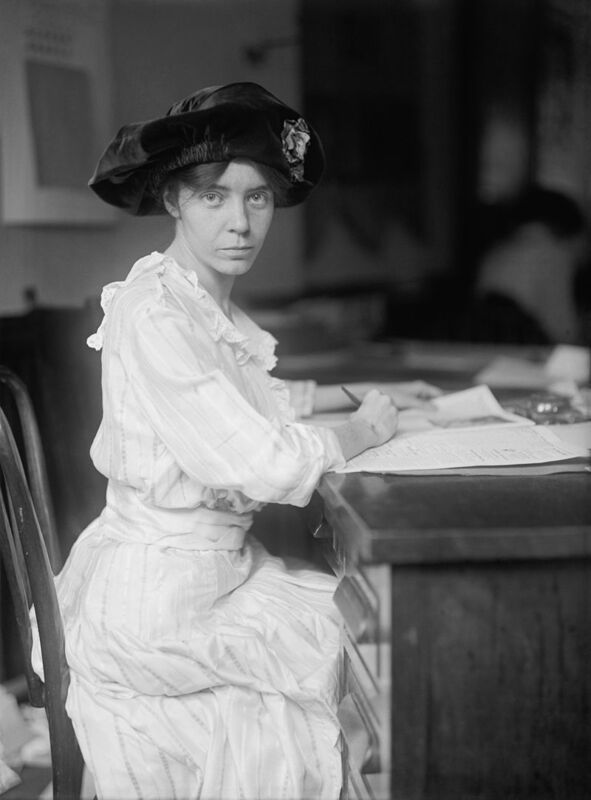 In 1923, she drafted and presented to Congress an equal rights amendment to the Constitution intended to ensure legal equality for women. Her campaign for passage and ratification of the amendment failed, as did subsequent attempts long after her death.